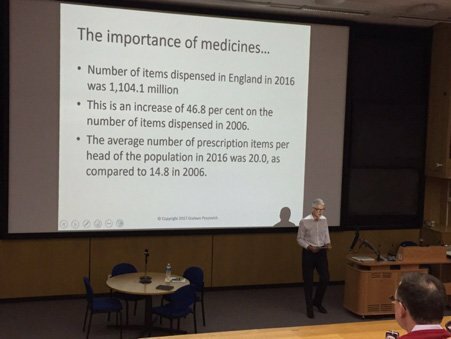 On 4 April 2018 Me and My Medicines was introduced to clinical staff at Leeds Teaching Hospitals Trust at the lunchtime Grand Round. There were some really interesting questions and the feedback was very positive and encouraging. Thank you all for your interest and the tweets. Me & My Medicines is officially live!